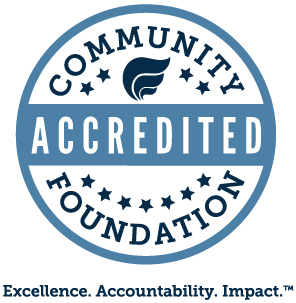 Each fund listed below serves as a permanent source of income for a charitable cause chosen by the founder of the endowment. 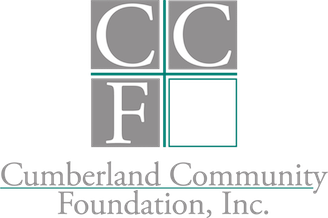 These funds are owned and managed by Cumberland Community Foundation for the sole benefit of the designated organizations. These funds are open for contributions of any size from any donor.